Amazon has the Pokémon Sword and Pokémon Shield for Nintendo Switch available for Pre-order for $55.06 each (regularly $59.99 each). Make sure you clip the $1.12 digital coupon on the product page, bringing the amount down to $53.94. These games are scheduled to be released on December 31, 2019. If the Amazon price decreases between your order time and the end of the day of the release date, Amazon will automatically refund you the difference between the price you were charged and the release-date price. 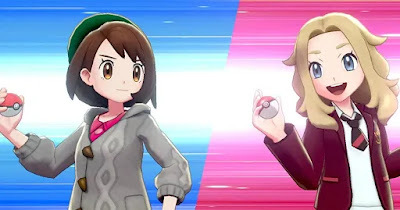 Get ready for a new generation of Pokémon with all new adventures when you play Pokémon Sword or Shield! 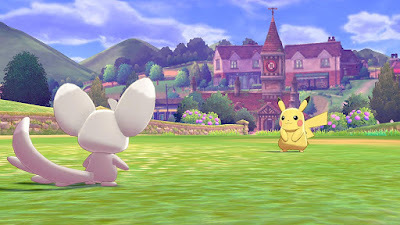 You’ll become a Pokémon Trainer encountering new and familiar Pokémon on your journey. 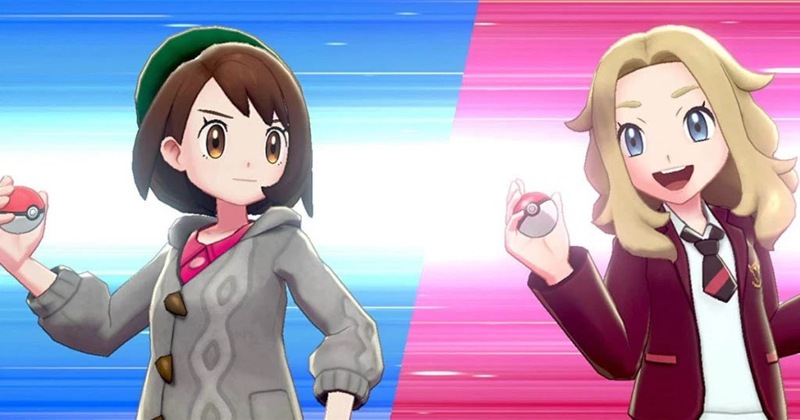 You will also get to choose from one of three new partner Pokémon: Grookey, Scorbunny, or Sobble.